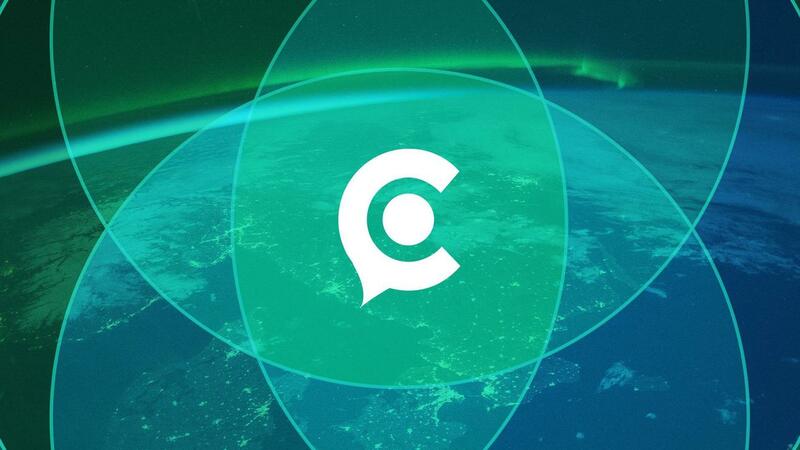 Circa to launch new web design this week, and the app is getting closer | Circa News - Learn. Think. Do. WATCH | Learn more about Circa's new website. Fresh off winning several journalism awards this spring, we're launching the first facelift to our web and mobile designs this week as we prepare for the much-awaited debut of our Android and iOS apps later this summer. Our new web designs are slated to go live as early as this Thursday, showcasing new navigation tools, easier access to social sharing tools and the ability to watch related news and entertainment videos like a TV show. “We’ve gotten lots of feedback as our audience has grown into the millions and we believe this design achieves a lot of their wishes. It’s more mobile- and social-friendly while putting a greater visual focus on our compelling video,” Chief Operating Officer John Solomon said. Circa, a subsidiary of Sinclair Broadcast Group, launched 11 months ago as a mobile-first, video-centric sources of news and entertainment for independent-minded millennials. Our audience has quickly soared, with more than 100 million reached each month on Facebook and more than 30 million page views on our web platform. Content ranges from exclusive news and pop culture reports to shows shot in virtual reality 360 and humor skits from our Circa Laughs studio in Los Angeles. We began working earlier this spring to create more robust editorial tools for our reporters and a new consumer design in partnership with the web development firm Perfect Sense. The platforms deploying on Thursday are powered by Perfect Sense’s BrightSpot technology. We're on track to launch our iOS and Android apps in August, which will help our consumers develop their own custom newscasts from the more than 60 stories a day the team is producing. The advances in digital development come after we won two Webby awards, two Emmy awards in the National Capital Chesapeake Bay Chapter of The National Academy of Television Arts and Sciences, and the Anthem Film Festival Award for best short-form documentary. Our latest documentary, Saber Rock, which chronicles the plight of a heroic U.S. military translator, just finished a run in U.S. theaters and has launched on Amazon's pay-per-view service.